The map was found in Qorikancha, near Cusco, within a temple which had once been covered in gold (Qorikancha means Golden Temple). 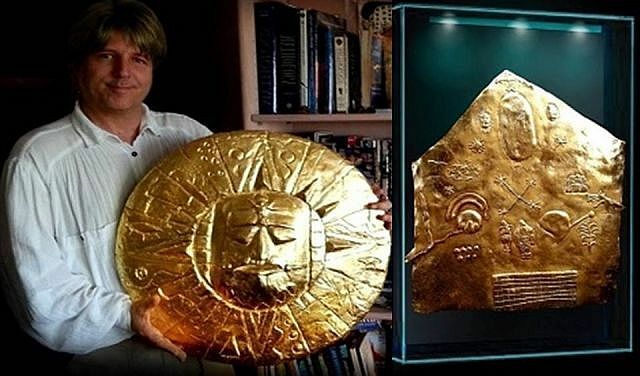 Other artifacts that were on display there include a large golden sun disc which is believed to have been stolen or hidden at some point in history before the Spanish Invasion. The temple itself was a site of worship to the God Inti, also known as the Sun God. The temple has been mostly stripped now, but records from the Spanish occupancy note the volume of riches it once held, including a large amount of Gold and Jewels. The star map has been examined by historians for many decades with limited success. 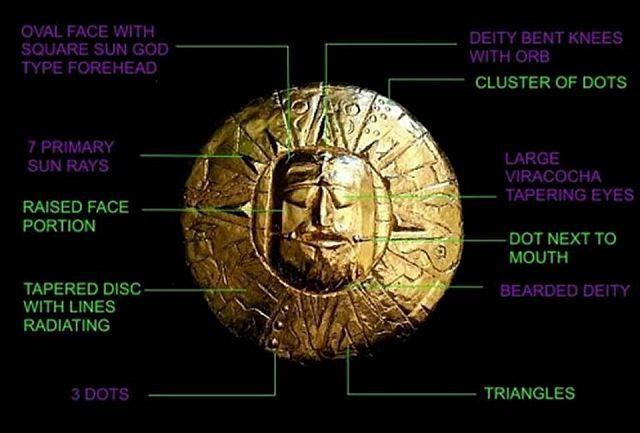 An Inca elder believes the map to show the origin of their great deity, Viracocha, the father of Inti, who is believed to have come from somewhere amongst the stars. 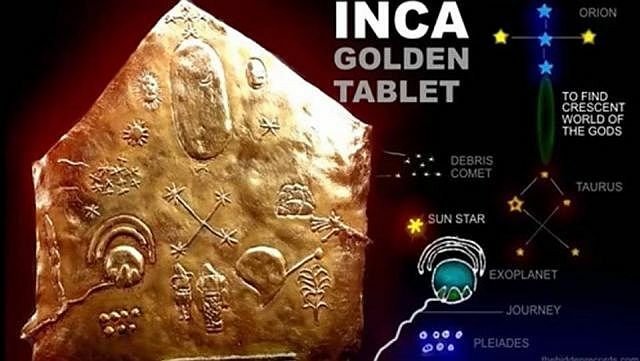 The golden pictures on the map show a variety of cosmological events as well as more down to earth images- a depiction of the Milky Way galaxy itself is represented, as well as the Southern Cross, people, stars, comets and possibly even a rudimentary drawing of South America- the home continent of the Inca. Others believe some of the drawings such as the people and the land mass are actually just other star constellations, Gemini and Cancer. Another interpretation suggests the two people are water and earth goddesses Mamacocha and Pachamama. A wilder notion determines that the map is actually a clue to where the missing sun disc is located. 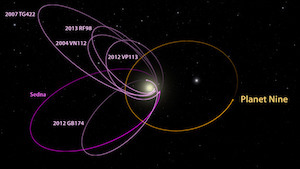 More theories suggest the Planet Nibiru or a comet could be heading in Earth’s direction. Regardless, scholars have reportedly agreed to the idea that the story of Viracocha coming from the stars is one they have encountered before, reports ThinkBig-DiscloseTV.